The rapper was joined by Future for an epic performance of 'Mask Off'. 8. 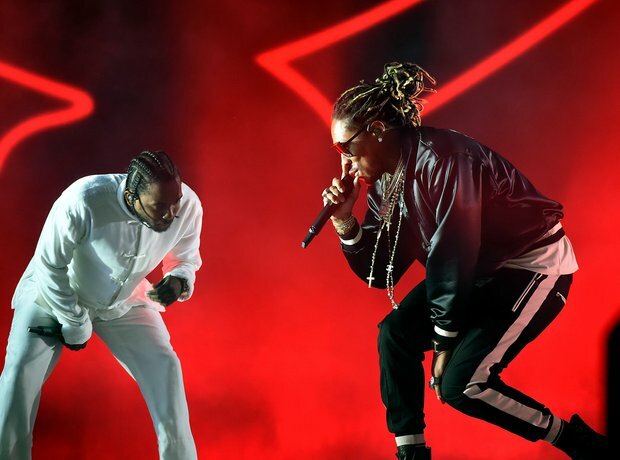 The rapper was joined by Future for an epic performance of 'Mask Off'.